Our Anti-Gravity yoga shorts are perfectly designed for your workout; look cool and feel amazing. They have a top-layer and a base-layer, so are ideal for those of you that are working on your handstands. 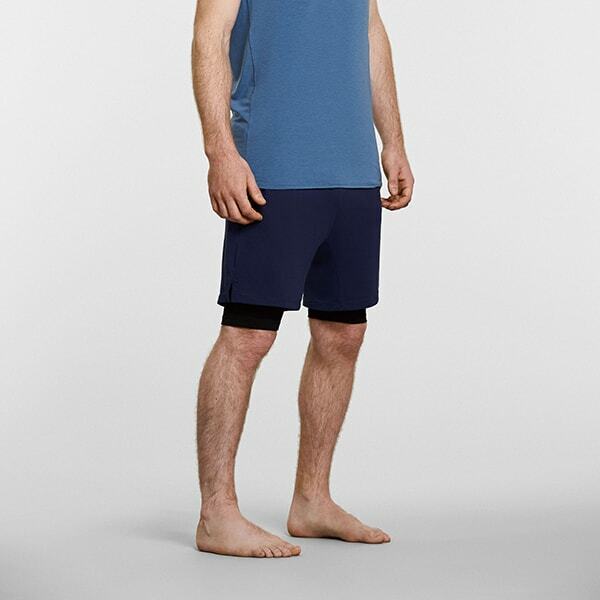 The base-layer is made out of a special fabric that is sweat-wicking, anti-bacterial and light weight. The top-layer is made from recycled plastic water bottles. 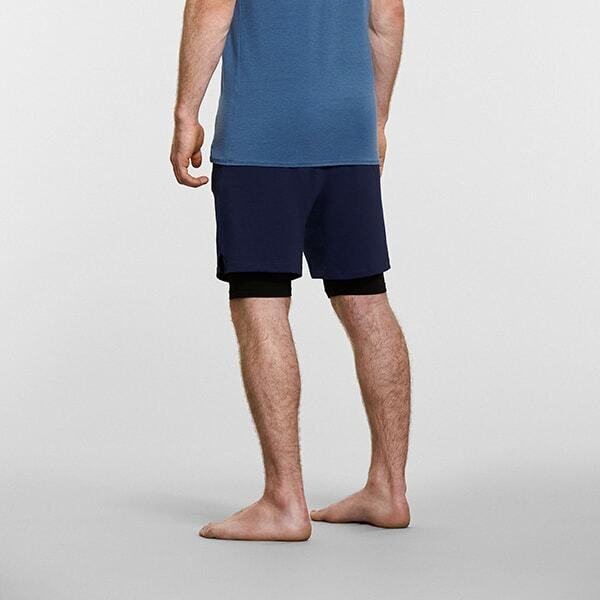 "The anti-gravity shorts are perfect for my yoga practice. The inner lining is confortable and gives me freedom of movement and security for inversions and hip opening postures. I also like the the modern & light fabric of the outer lining." "I personally use the Anti-Gravity Shorts in my classes and they suit me really well in my teaching and in my daily practices, I just don’t feel them, which makes them really unique. Guys, if you are looking for a nice and stylish outfit do not hesitate to go for these." 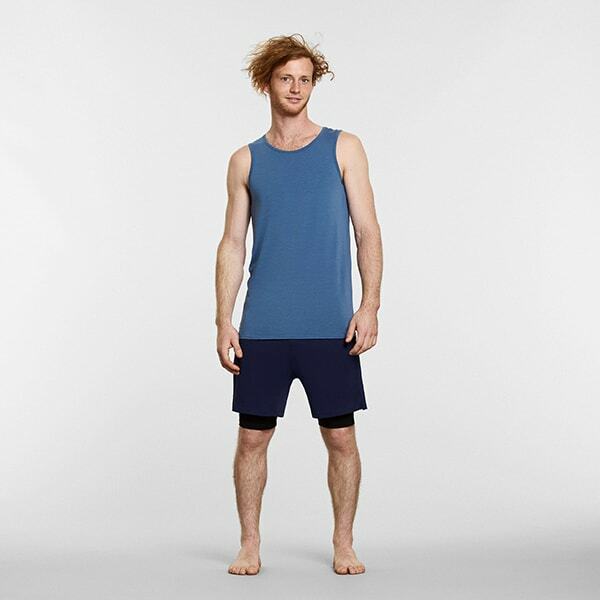 "I tested the tank and shorts out at yoga and for spin. Omg they are heaven!!!!" 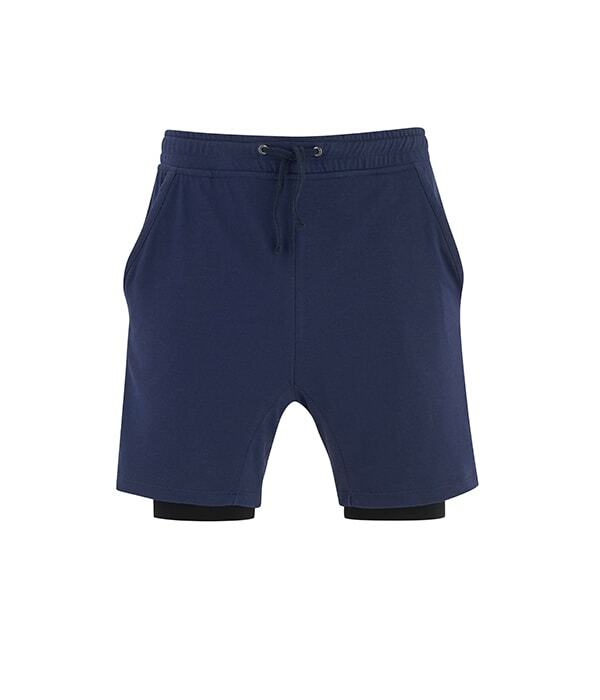 "These short are so comfy, snug and versatile. I feel like they can only bring more freedom to my movement practice!"